Amy Walsh Fitness: Summer 2018 Bootcamp Schedule is Up! Summer 2018 Bootcamp Schedule is Up! 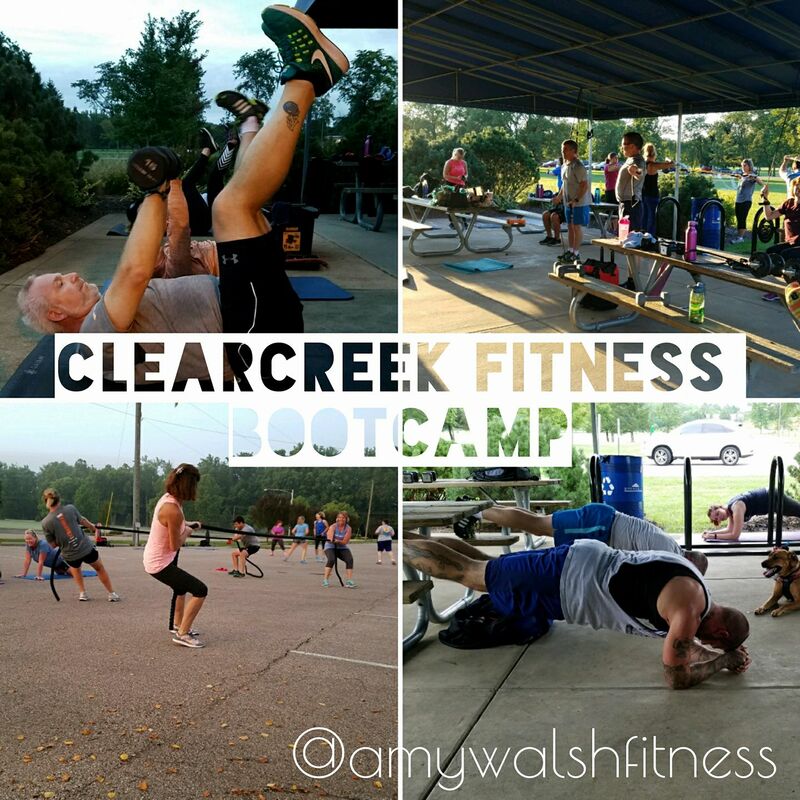 Bootcamp classes start back OUTDOORS for our 5th summer at Clearcreek Park in Springboro, Ohio on Monday, April 23! Check out our summer schedule (it's a bit different than normal) and come take advantage of the great outdoors. Come join us for a spring and summer full of fitness and fun. Registration is open online at WWW.CLEARCREEKFITNESSBOOTCAMP.COM.